Our discussion extended into several different areas: Happy Together’s melodramatic elements; the importance of home and family to melodrama and to Happy Together; the Argentine setting; aspects of the film which negated the melodramatic elements; Wong Kar Wai; the articles by Kenneth Chan and Thomas Elsaesser; melodrama and excess vs restraint. As ever, do leave comments, or email me on sp458@kent.ac.uk to add your thoughts. We began by moving from the very general question we’ve often asked ‘What is melodrama?’ to ‘Is this particular film a melodrama?’ Some aspects of the film certainly fitted in with our understanding of melodrama: the suffering endured by ill-fated lovers Lai (Tony Leung) and Ho (Leslie Cheung) often expressed by tears; the exaggerated melodramatic gestures used by the actors when the couple lose their way (perhaps metaphorically as well as literally) on the road, as well as some of their other, more physical fights; the coincidences which occur throughout the film as Ho always manages to find Lai, and Lai runs into Chang’s family in Taipei. Notions of home and the family were central to Happy Together. 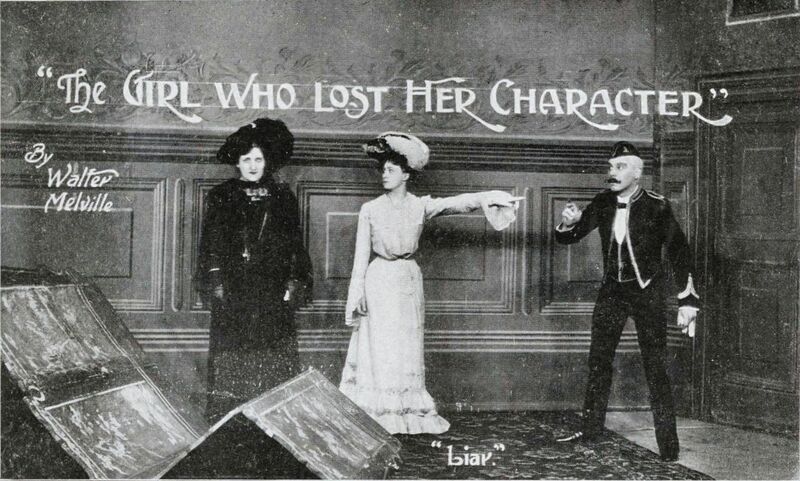 It was commented on that this was related to the family or domestic melodrama which Thomas Elsaesser focused on in his ‘Tales of Sound and Fury’ article. 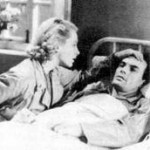 Home was less connected to Lai’s bedsit in which a fair amount of the film took place, than the fact the three main characters all wanted to leave Argentina to return to Hong Kong or Taiwan. This was despite the fact that the culture of Argentina welcomed the main couple (the tango after all was first performed between male partners). 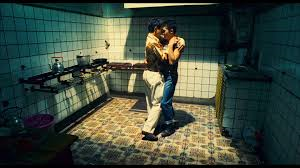 It was thought important to consider that while the film must be contextualised within Chinese and Hong Kong melodrama (as Chan’s article does), the Argentine setting was also significant. However, it is true that the Hong Kong community had a strong presence in the film’s portrayal of Argentina. 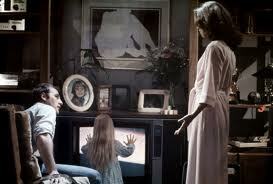 The focus on people rather than places was also seen in the assertion that family make home what it is. When Lai meets Chang’s family he says that he can see why Chang is happy to travel. At first this appears insulting, but he goes on to explain that this is because he has the security of his family to come back to. Conversely Lai’s father is disappointed in his son’s behaviour. 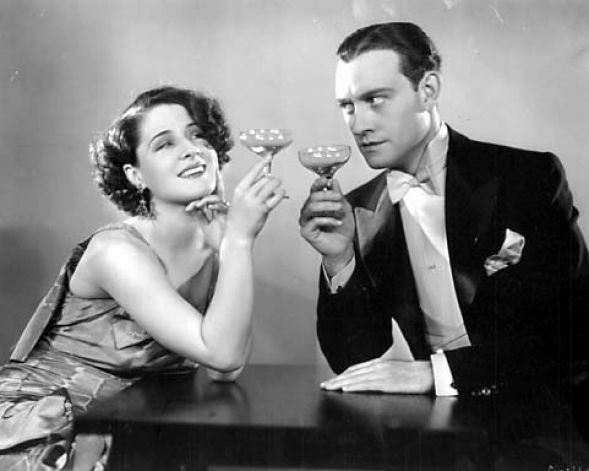 However, other elements of the film negate the melodramatic connections. Stylistically the film does not seem very emotional or melodramatic. 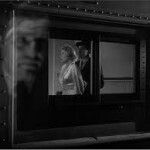 The black and white cinematography which is used for much of the film denotes a documentary aesthetic. This associates the film more strongly with realism. 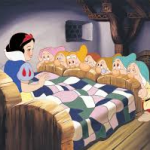 The characters’ voice overs reinforce this as at times they help to explain the on screen action. The main voice over is Lai’s which in itself might link to melodrama and the fact this is his story. But the appearance of other voice overs skews this focus. The melodrama is also downplayed by the cyclical nature of the narrative. 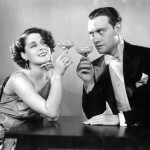 The film restages similar situations (often focusing on strong emotions such as jealousy and passion) fairly regularly, but these also revolve around quite mundane situations. Little is ever resolved. 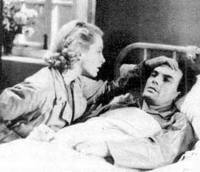 Fights begin but do not always reach a dramatic climax, either because the other half of the couple does not wish to argue, storms out, or the film cuts away – sometimes to completely unrelated scenes. 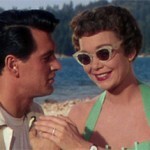 In addition, at times the film suggests connections through its editing, but these go nowhere. A lingering shot of Lai washing blood from the outside the abattoir he works at is juxtaposed with a scene of Ho scrubbing the bedsit floor and crying. It was thought at first by some that perhaps Ho had killed Lai and this was the cause of his tears. Yet this was not followed up in the film. Happy Together’s cyclical pattern was compared to that of some of Douglas Sirk’s films, and the family/domestic melodrama more generally. 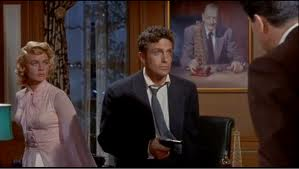 In both Wai and Sirk’s films the characters are tragic figures who do not learn from their mistakes, though in Wai’s film the patterning is at a more narrative level. Indeed, this compulsion to ‘start over again’ is a key theme of Happy Together as Lai is always being persuaded to do just this by his on-off boyfriend. 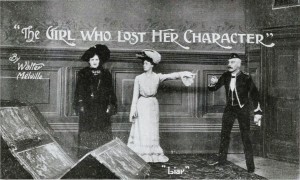 This inability to resolve extends to the film’s ‘false ending’. 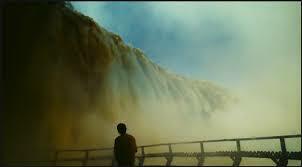 At a point quite near to the actual ending of the film, Lai revisits the Falls which have played a key symbolic role in the film. 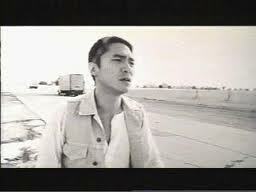 Yet this is not the conclusion to the film: Lai then visits Taipei on his way home to Hong Kong, and Chang visits the lighthouse to try to lose Lai’s sadness. 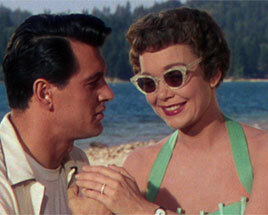 This happy ending seems added on and somewhat negates the melodramatic elements. It was also commented upon that the fact no one commits suicide at the lighthouse (which was initially how some of us interpreted it as a place for ‘leaving sadness behind’) makes it less melodramatic, as does the fact, unusually for a gay drama of the 1990s, none of the characters die. It was also remarked upon that, as Kenneth Chan noted in his article, the film’s editing was particularly important. 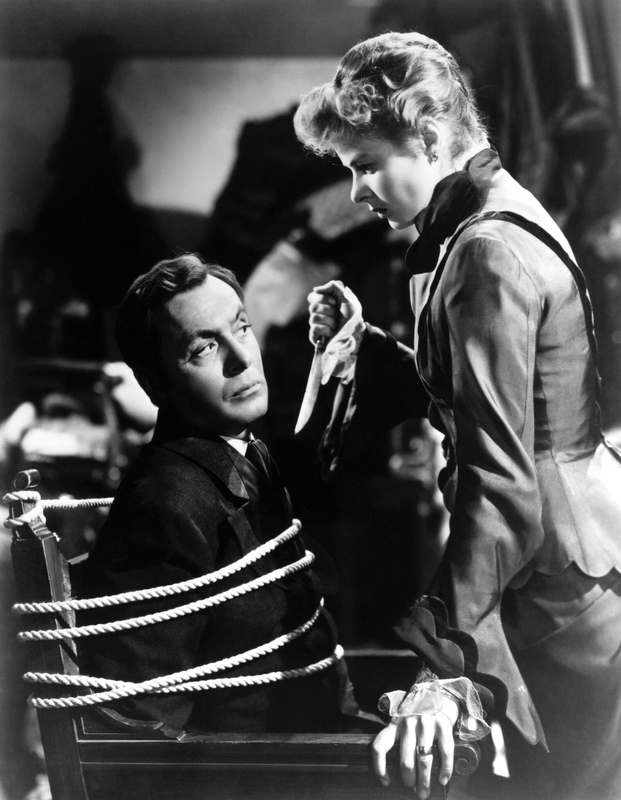 Indeed much of the film’s dramatic power originated in its editing as well as its subject matter. While the film’s pace was slow at times, at others it was very snappy – especially the speeded up scenes of public spaces which seemed unrelated to much of the ‘action’ and indeed to melodrama. We also discussed Wong Kar Wai as an auteur. On a broad level, the notion of Hong Kong heritage and identity is clearly a main focus of his work. The symbolism of the Falls as an example of Wai’s wider concern with pathetic fallacy was more closely linked to melodrama, however. The ‘false ending’ intercuts scenes of Lai’s return to the Falls, his face saturated with spray, and those of Ho at the bedsit, crying. The symbolism was compared to similar instances in Wai’s works Chungking Express (1994) and In the Mood for Love (2000). Comments were made on Elsaesser’s 1972 article. 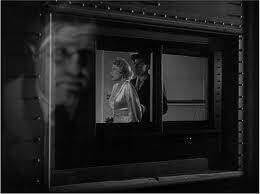 This relates to Wai due to the director’s status as an auteur and Elsaesser’s focus on auteurism. Elsaesser was clearly very influenced by Cahiers du Cinema and the examination of mise en scene for symbolism. In Happy Together this is mostly represented by the Falls. But while Elsaesser discusses a director’s other works, he does not address how an audience might have access to this information. Indeed his approach was thought to include much ‘reading-in’ from a critic or academic’s response rather than an audience’s. Finally, contextualising Wai among other Asian directors was undertaken. Hirokazu Koreeda’s Nobody Knows (2004) downplays the inherent melodrama of a mother abandoning her children. We wondered if this restraint was therefore particularly true of Asian cinema. However it was also noted that directors from other National Cinemas such as Britain’s Ken Loach are also downbeat in their approach. We noticed that some of the films we’ve watched over the last 9 months have been melodramatic in plot as well as treatment (The Sheik, Gaslight) while others focus on suffering but are less obviously concerned with excess (Love on the Dole, Happy Together). This neatly comments on the infinite variety of melodrama, its treatment and its many meanings…. Many thanks to Keeley for choosing such an interesting film, which provoked a lot of useful discussion! All are welcome to attend the fourth of the Summer Term’s screening and discussion sessions which will take place on the 29th of May in Jarman 7, from 4pm to 7pm. 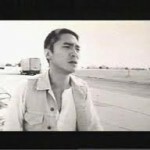 Happy Together follows the ill-fated love story of Lai (Tony Leung) and Ho (Leslie Cheung) who travel from Hong Kong to Argentina for a holiday. Their relationship goes adrift and Ho leaves for Buenos Aires. A disillusioned Lai starts working at a tango bar to save up for his trip home. When a beaten and bruised Ho reappears, Lai takes him in and the explosive relationship continues, only to inevitably come to an end. After meeting a Taiwanese boy, Chang, at the restaurant where he works, Lai’s life takes on a new path, while Ho struggles to come to terms with his broken heart. Happy Together is an intentionally contentious choice to screen as part of a melodrama research group so I would like to introduce my selection. Firstly, I wanted to select something close to my own research interests in gender and sexuality studies. Additionally, I also wanted to, following in the vein of Poltergeist, screen something a little different to the wonderful films we have seen so far. So here we have a film featuring gay protagonists from the Hong Kong new wave. Something queer, Eastern and contemporary! Related to last week’s suggested reading, Thomas Elsaesser’s ‘Tales of Sound and Fury: Observations on the Family Melodrama,’ what about the symbolic power that objects (or places) have within the film? Kenneth Chan’s ‘Tactics of Tears: Excess/Erasure in the Gay Chinese Melodramas of Fleeing by Night and Lan Yu’ offers us an introduction to the cultural context of melodrama in China (and relatedly, Hong Kong) and also a noteworthy discussion of homosexual pleasures and narratives within the Chinese melodrama. 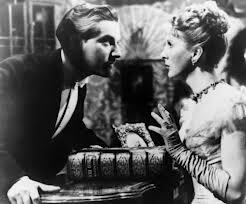 Significantly, I believe it also offers us a way to understand some of the problematic parts of the film which perhaps negate the elements of melodrama which are present. With this in mind I think it will be particularly useful to draw upon Chan’s analysis of the ‘erasure’ of melodrama in Lan Yu (p.154 onwards) in our own discussion of Happy Together. Do join us if you can. And please note we start at 4pm.